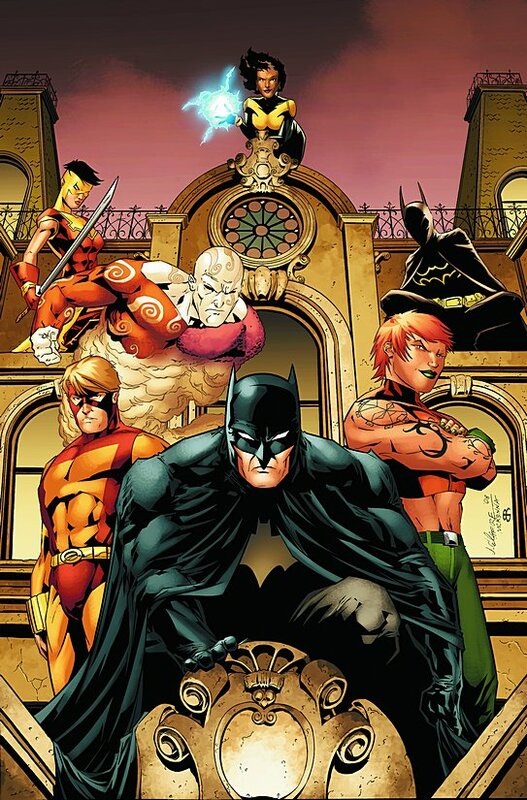 Acting on a tip from Looker, Batman leads the Outsiders against new metahumans who gained their powers from the bite of a renegade alien! Meanwhile, an accident in the lab leaves an Outsider ally in a coma, with his psyche trapped inside Remac! 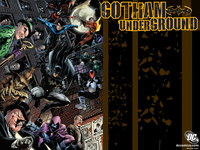 Guest starring Dr. Kirk Langstrom – the Man-Bat.